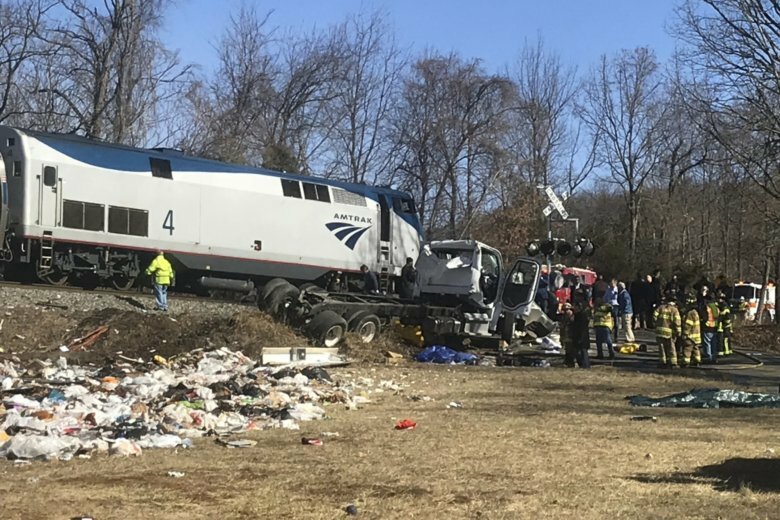 CROZET, Va. (AP) — Federal investigators say a trash truck driver was likely under the influence of marijuana and anti-seizure medication when his vehicle was struck by an Amtrak train carrying Republican lawmakers in Virginia last year. The National Transportation Safety Board issued its final report on the accident Thursday. The crash killed a passenger in the truck and injured a congressman and others on the train. The NTSB said the probable cause was the truck driver’s decision to enter a railroad crossing with the gates down and his inaction after encountering obstacles on the tracks. The driver was charged locally on involuntary manslaughter and DUI. A judge threw out blood evidence. A jury acquitted the driver of manslaughter last month.